Here at Radwell, we took a big leap into social media five years ago. It went from a quick post on Facebook, to becoming one of our marketing pillars. People have said, “What’s the point? It’s just industrial automation. That’s not fun and cool like other brands.” We disagreed and tried new things. Our YouTube channel has become a great source for our sales teams and customers. 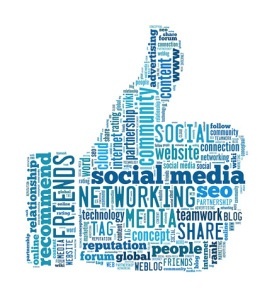 Facebook, Twitter, and Instagram give our customers a more personal look at our company and our employees. We connect them with the people and the story, not just the company name. We make it personal and that has made a difference. Not everything we have tried has been successful. We continue to learn as we grow, but if you don’t try new things and challenge yourself to grow, then you are stagnant. 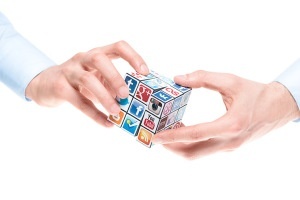 Social Media has a place in the Industrial Automation industry. It gives a face to the safety switch and a personality to the robotics. We have found a balance between selling products/services and showing the spirit of Radwell. Any company can do this for their social media presence. It takes time. It takes trial and error. It takes the willingness to open your doors and let the customer in. What balance am I talking about? 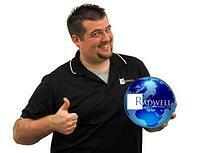 Radwell uses a balance of product tips, services we offer, specials, and shows employees just having fun at work. If you look at our Facebook page, you can see the difference in the posts. 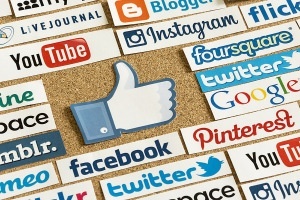 Social Media cannot be just a sales pitch. Customers will get tired of the constant sales pitch and stop coming back. Mix the pitch with why and how you do business. It’s all about connecting with our customers and getting them to identify with our business. 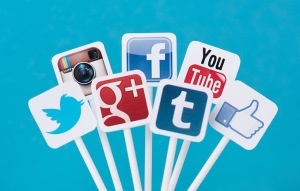 Social Media is here to stay and the Industrial Automation industry needs to utilize it. There are many companies that do, but it’s about being more than just a product page. It needs to have a personality. It needs to be interactive. It needs to be fun, but still sell your products and services. It can be a challenge, but where would the fun be if it was easy?